Creag Mhor sleep 2 - 5 plus a baby. No pets allowed. 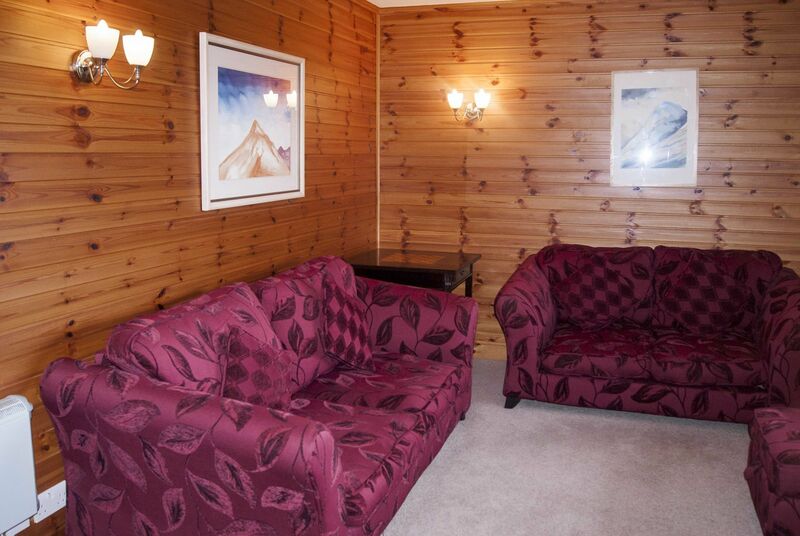 Lounge with panoramic views to Eigg, Rum and Skye. TV, DVD player, hi-fi, iPhone dock. Porch with washer/drier, boot drier and small freezer. Bathroom with bath and electric shower over. Shaver socket. Underfloor heating. Gardens to front and rear with picnic table and clothes line. Verandahs with views to west and north-west. Parking spaces adjacent the Lodge. 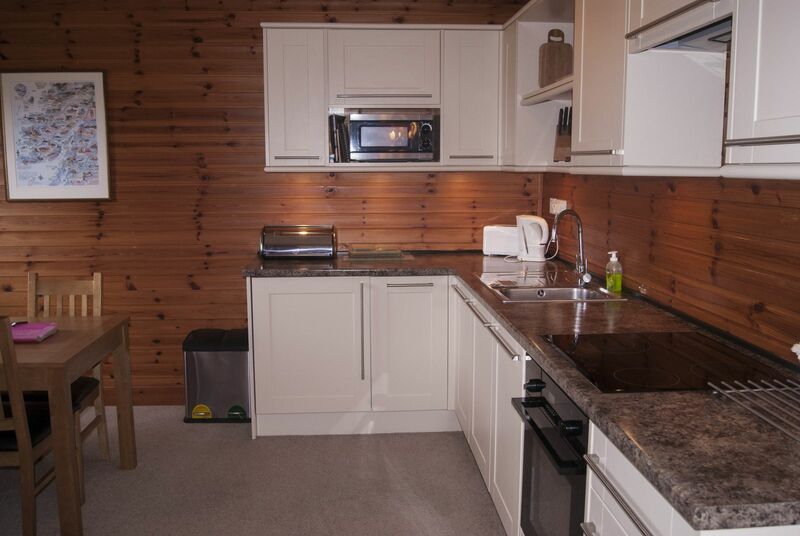 Fully equipped kitchen and dining area. Ceramic hob, oven & grill. Microwave oven. Fridge. Dishwasher. Iron and ironing board, hairdryer. 2 bedrooms: One double, with space for a cot. One with full-sized bunks plus full-sized single bed. Creag Mhor Lodge has great views, even when you're sitting down, because of its elevated position and low lounge windows. 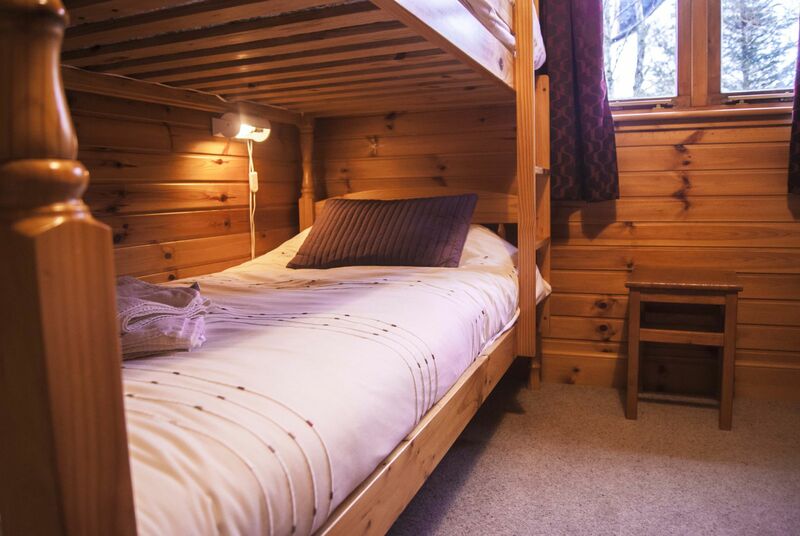 It is spacious and comfortable with excellent insulation, so is cosy at any time of year. Although externally semi-detached, the Lodges were built totally separately apart from roof and exterior walls so that no sound carries from one to another. Heating can be operated as central heating or by individual heater. A selection of books, DVDs, games and lots of visitor information is provided. Electricity on £1 coin meter. Use of Games room and play area - close to the field and play area. Free Wi-Fi access. 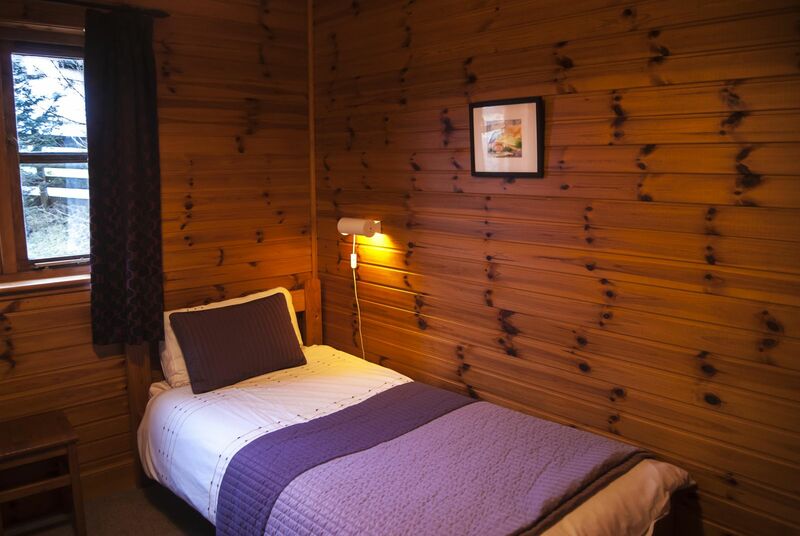 The sauna is on a coin meter and is bookable for your own private use. "What a relaxing weekend we had here. 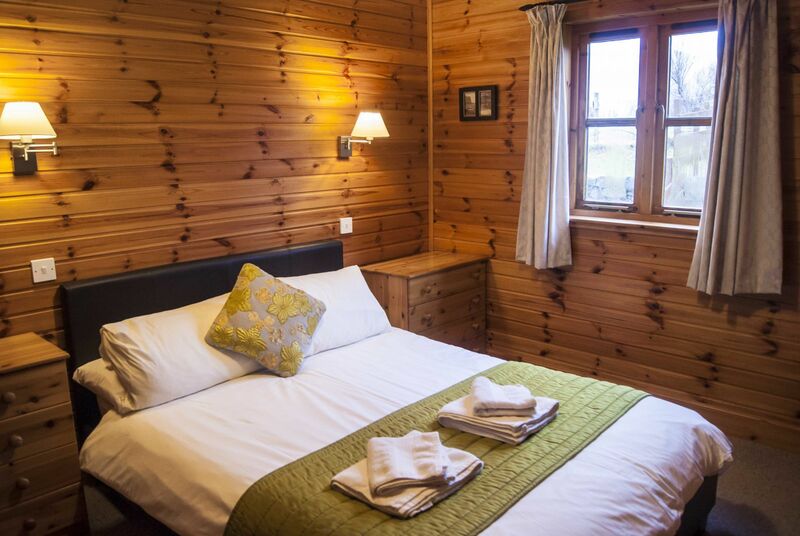 The Lodge was warm, comfortable and very well equipped. Great views. Lots to see and do round about. Our favourite was the ever-changing view from the window." 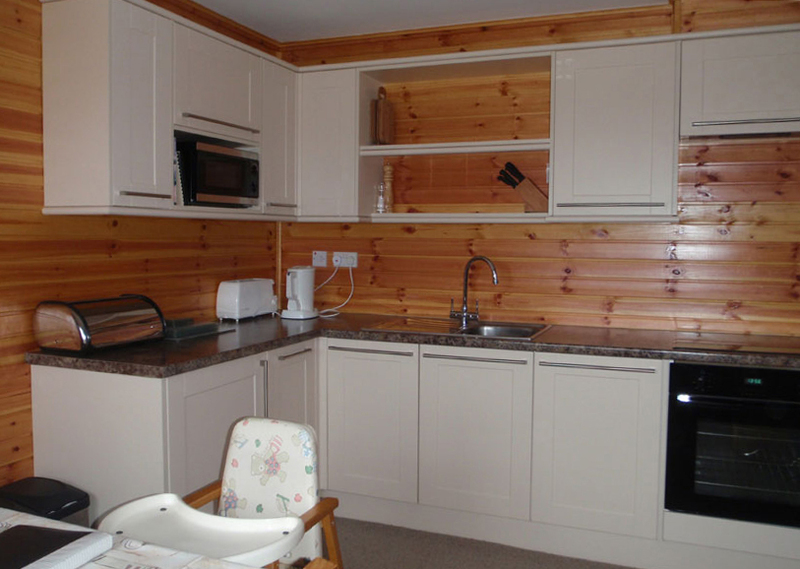 "Lodge great - plenty of space inside and out, incredible views, especially sunsets, horses. Doesn't get much better than this." © Ach na skia Croft 2019. All Rights Reserved.